Like a unicorn in a prairie, the mid-engined 2020 Chevrolet Corvette C8 has become the stuff of myth, randomly showing up in a random corner of the U.S at, well, random times. It’s been spotted in Detroit, Arizona, Colorado, California, and Florida. 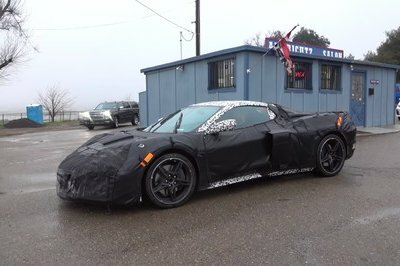 Most of the time, the Corvette C8 is seen with heavy camo wraps, but a few photos of the mid-engine supercar sitting idle in a gas station revealed something unique about it: a spacious front trunk, or “frunk,” as people in the business call it. Apparently, the Corvette C8’s frunk is big enough to fit, not one, but two full-sized golf bags, complete with actual golf clubs. It’s unclear how much space there really is that compartment, but if it’s as big as the rumors say it is, then it counts as one of many surprises that await all of us once Chevrolet finally gets around to launching it. Speaking of which, when’s that going to be, Chevy? There’s always something with the mid-engine Chevrolet Corvette C8, isn’t it? If it’s not making the news for a supposedly large frunk, it’s making the news for electrical issues, delayed debut schedules, and increased speculation of its awesomeness. The latest bit of info should provide great relief for those who enjoy a round or two of golf on the weekends. According to The Detroit News, the mid-engine Corvette C8 has a front storage area that can fit a pair of golf bags. It’s a relatively trivial thing compared to other important bits of news about the ‘Vette C8, but it’s also important enough in the grand scheme of things. If the trunk has enough space to store two bulky golf bags, it should have enough space for a lot of other items like, say, grocery bags, travel bags, whatever knick-knacks that can be stored in that area. Unfortunately, the large frunk is only available in the combustion-powered mid-engine Corvette. It figures that with the Vette C8’s long hood and the engine located in the back of the seats, there’d be enough space in the front for a larger-than-usual frunk. 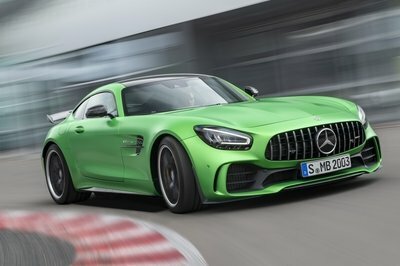 If the rumored hybrid version of this supercar comes to pass, it’s unlikely to have the same amount of storage area in the front. The culprit? The damn electric motors that will power the front wheels. 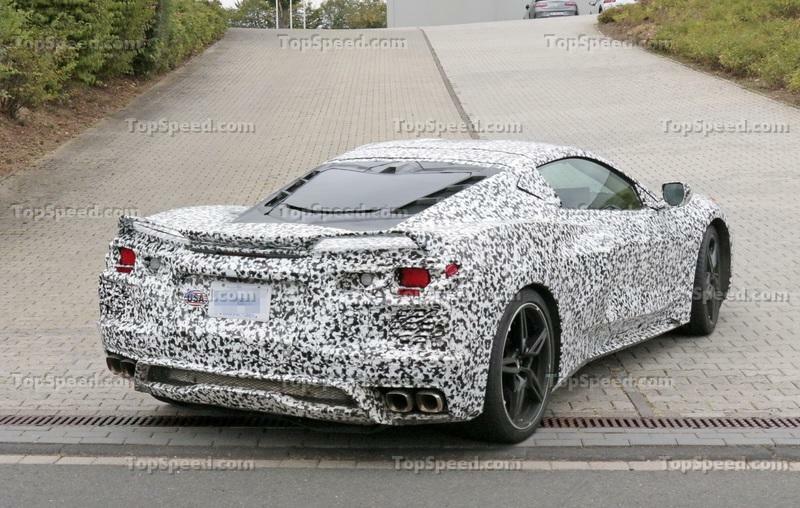 This is the kind of news item that’s become somewhat of a staple when it comes to the mid-engine 2020 Chevrolet Corvette C8. Random musings and minor tidbits have become the norm as we await the launch of the highly anticipated supercar. As for when that launch is gonna be? Well, that’s still up in the air because had there been no delays in Chevrolet’s part, the supercar should have been released by now. It actually should’ve debuted in January at the 2019 North American International Auto Show, but electrical issues in the car’s development stage forced Chevy’s hand. It’s been reported that the issue itself has been resolved, but the process of getting suppliers to alter the components’ production process to reflect the repairs has taken longer than expected. 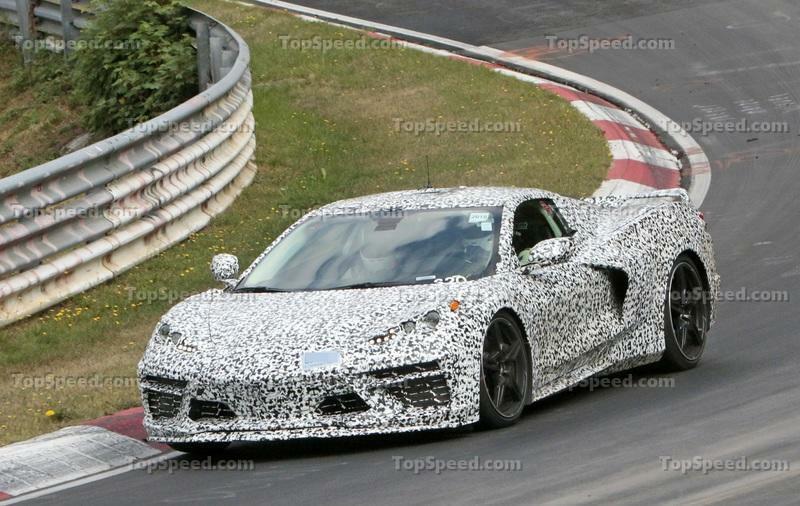 There are other rumored issues, too, including high-horsepower versions of the Corvette C8 distorting their frames during testing. 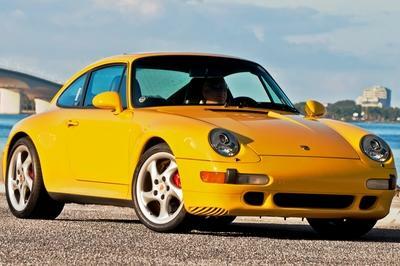 This issue is reportedly significant enough to actually crack the glass in the rear hatch of the supercar. Once the ails that plague the 2020 Corvette C8 are fixed, the focus returns to its long-awaited debut. So, when’s that going to be? Looking at the calendar suggests that the 2019 New York Auto Show in April is too soon for the supercar’s debut. 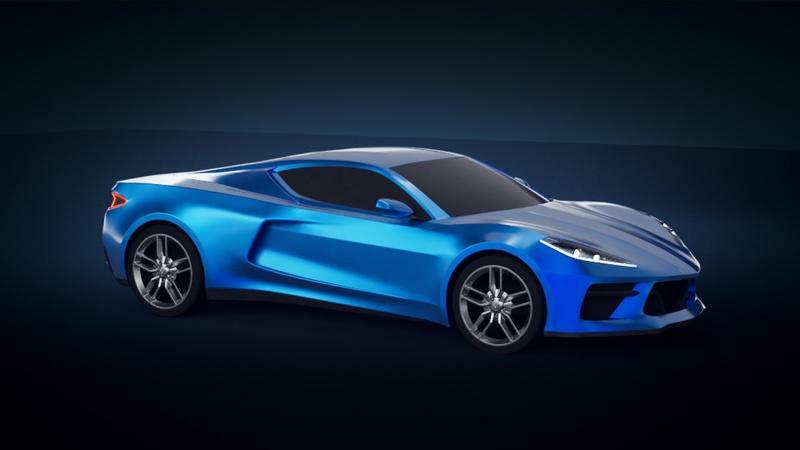 A July 2019 or August 2019 is probably what’s in the cards, though it’s highly unlikely that Chevrolet’s going all the way to the U.K. to debut the ‘Vette at the 2019 Goodwood Festival of Speed. Scratch that. There is one event in August that’s looking like the best place for the Corvette C8’s debut: the 25th anniversary of the National Corvette Museum in Bowling Green, Kentucky. That’s scheduled to take place in late August, and the timing coincides perfectly with Chevy’s planned celebration. Besides, the Bowtie’s production facility in Bowling Green is where production models of the mid-engine Corvette C8 will come to life. It’d be a great way to celebrate the National Corvette Museum’s anniversary with the mid-engine Corvette out there in full view to the public for the very first time. At the end of the day, it’s going to be a historic occasion for Chevrolet and the Chevrolet Corvette once the C8 model arrives. 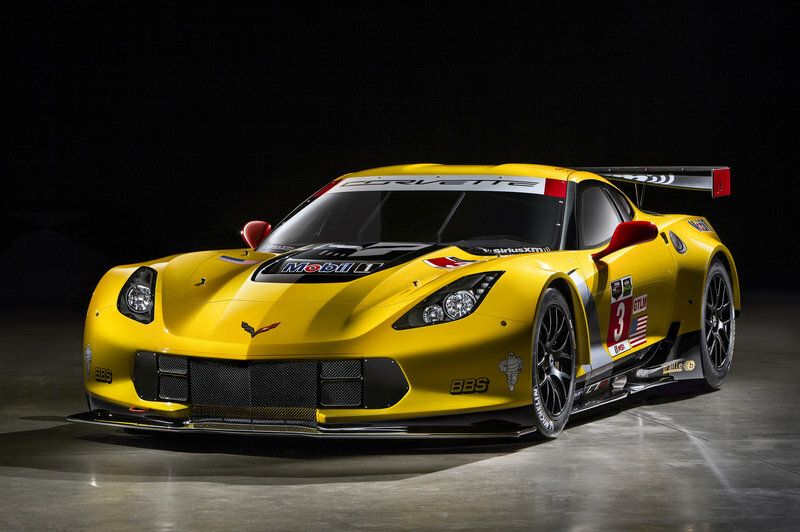 It ends a 50-year journey for the mid-engine Corvette to finally become a real thing. 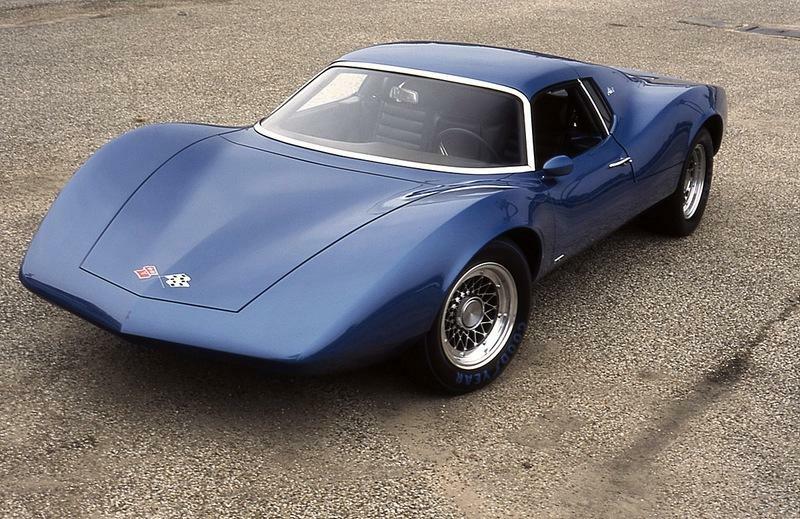 It makes me wonder how legendary designer Zora Arkus-Duntov would react if he had the opportunity to see the mid-engine Corvette, the same car he championed all the way back in the 1960s. 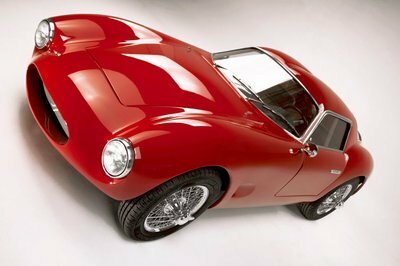 The man we all call the “Father of the Corvette” passed on in 1996, but rest assured, once the mid-engine Chevrolet Corvette C8 takes center stage, Master Zora is going to have a smile from ear-to-ear. 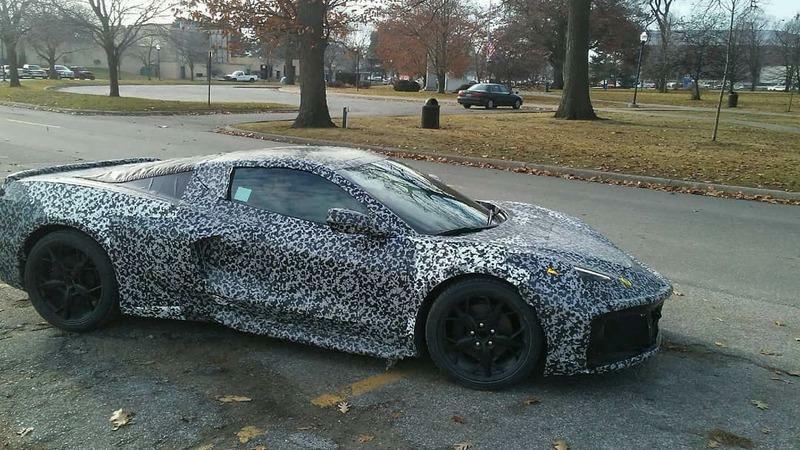 Mid-Engine C8 Chevrolet Corvette Caught Testing in California! I don’t suppose he doesn’t mind waiting a bit longer, though, unfortunately, I can’t say the same thing for the hordes of Corvette fans who have been waiting for the C8 to arrive. The anxiety is real, folks. 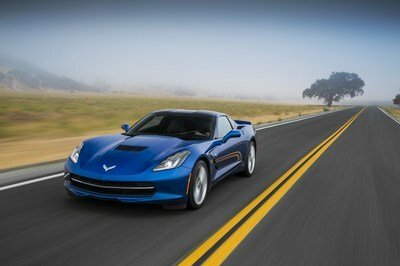 A lot of people are getting antsy waiting for the Corvette C8 to arrive, so much so that sales of the current-generation Corvette have torpedoed this year — a 20-percent drop in sales compared to last year’s volume at this stage of the year — as people anticipate the arrival of the mid-engine supercar. 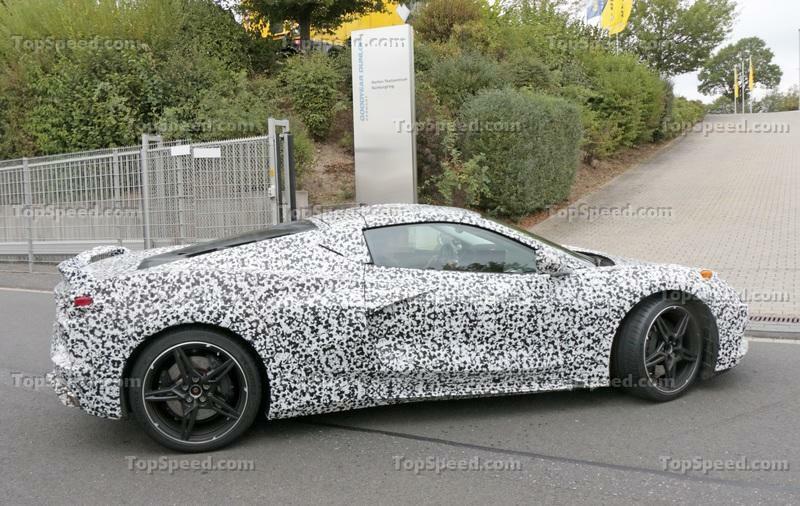 All the anxiety and excitement surrounding the debut of the mid-engine 2020 Chevrolet Corvette C8 is understandable. In some ways, Chevy’s venturing into new territory here. It’s never offered the Corvette in this configuration before, and it’s never labeled the Corvette as a “supercar” either. But times have changed, and the dawn of a new era is upon us. The Corvette graduates from sports car status to a full-blown supercar, one that will reportedly feature a 6.2-liter V-8 engine that produces somewhere in the vicinity of 600 horsepower. It’s expected to cost somewhere in the vicinity of $60,000, and when you combine that the expected power, revolutionary design, and reportedly outstanding frunk space, the 2020 Chevrolet Corvette C8 already sounds like a car of the year contender. 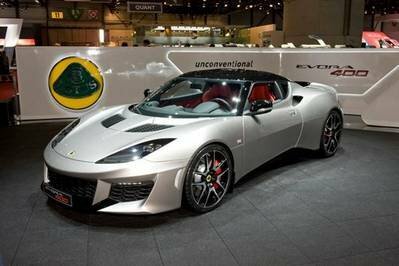 That is unless the 1,000-horsepower hybrid model arrives. In that case, all bets are off the table.